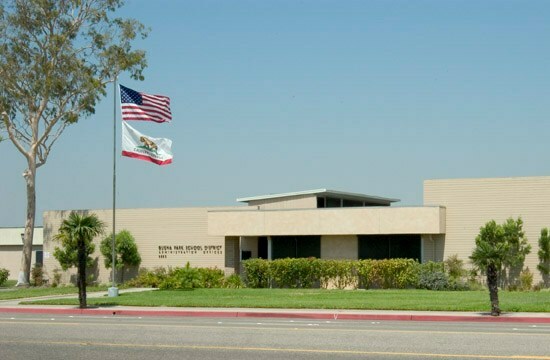 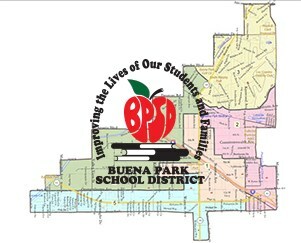 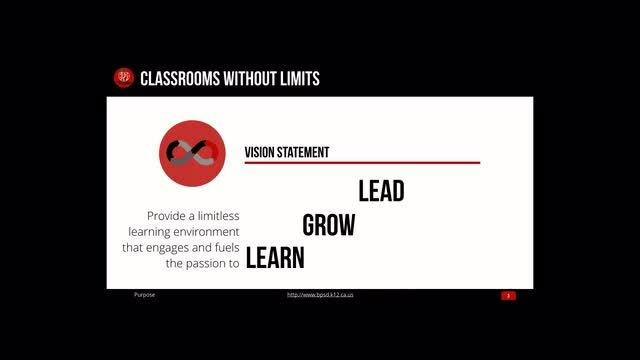 Classrooms Without Limits introduces the 21st Century Learning path that the Buena Park School District has committed to. 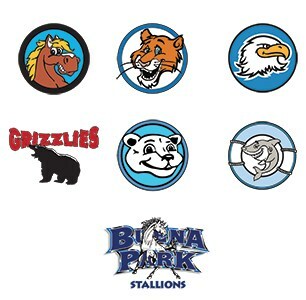 BPSD 2018 Summer School at Gilbert Elementary. 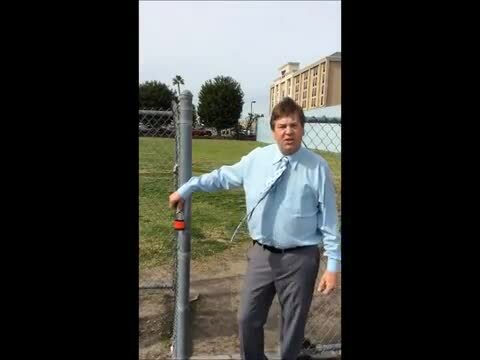 This is a video on how to lock Disrict gates with the Knox pad locks that are installed on the drive through gates. 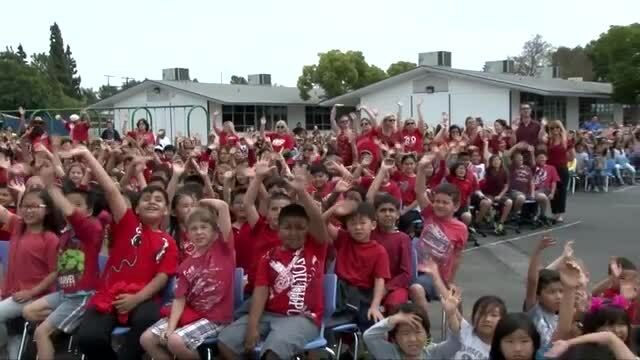 Emery Elementary School received their second Red Ribbon Photo Contest Award from the National Family Partnership and the Drug Enforcement Administration in their effort to help youth say no to drugs and make good decisions in life.